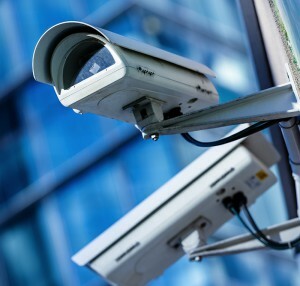 For safety, security and auditing purposes many companies (and homes) require the installation of video camera systems and surveillance equipment. Modern IP-based video camera systems provide flexible solutions that allow viewing of camera feeds from multiple locations (from outside of the office, on mobile devices, etc.) as well as excellent quality recordings. We can also help mitigate the cost/benefit of installing surveillance systems by using equipment that has multiple purposes (for example, the recording hardware can function as a high-end backup drive too). For a demonstration of video surveillance options, contact our office to arrange to view our in-office installation. What is an IP Video Camera System? When you engage any of the IT support services from Fresh Mango in the BVI, you’re in safe hands. Experienced technicians combine with a customer-friendly and can-do attitude to ensure your IT requirements are managed seamlessly. We can demonstrate an extensive portfolio of projects together with testimonials from our many satisfied customers. We provide a comprehensive set of IT support solutions to meet our client requirements. Contact us today to find out how our IT support services can help you improve your business. Get a Grip on IT with Fresh Mango!